This hidden gem, a short walk from London Bridge, is London’s first real wine bar opened in 1964 by John Davy trading as a Free Vintner – a privilege granted by the Worshipful Company of Vintners. 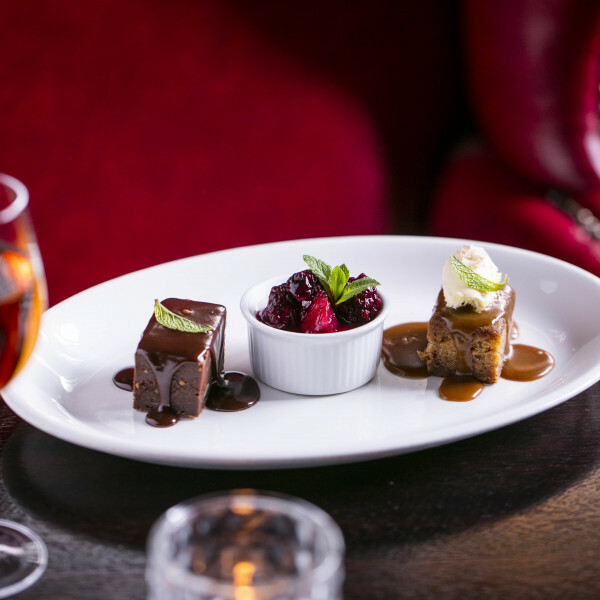 Brimming with genuine character and jovial service, it has the feel of a private members club (for ladies and gentleman) and is home to some of the most original private rooms in the area. Best quality meats hand carved off the bone, Donald Russell’s award winning steak, superfood salads and delicious seasonal dishes cater for discerning customers. All polished off with a substantial British cheese board and sticky puds. 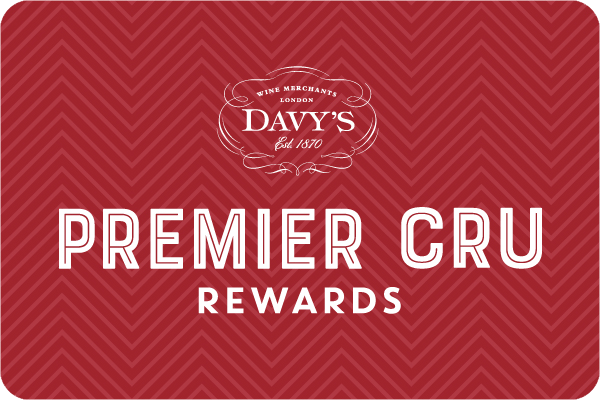 Our wine list boasts a large number of rare vintages alongside an extensive range from Davy’s Wine Merchant cellars. From London Bridge station, cross Borough High Street onto Southwark Street, and follow it for a short while before turning left onto Redcross Way. The Boot & Flogger is approximately half way along on the right hand side. Private Rooms: 10, 14, Semi-private: 22, 34 seated, 70-80 standing. 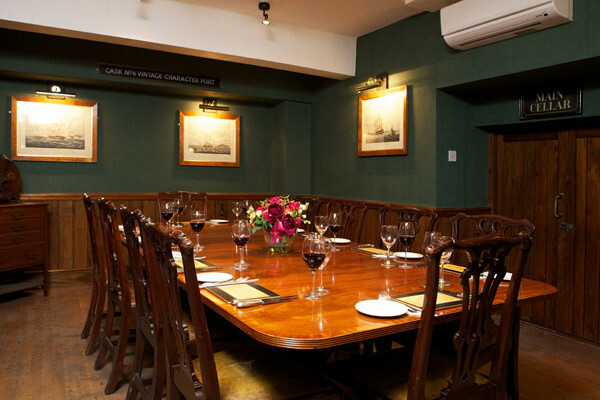 As one of London’s oldest wine bars, The Boot & Flogger offers the perfect setting for an intimate wedding reception, brimming with character and charm. 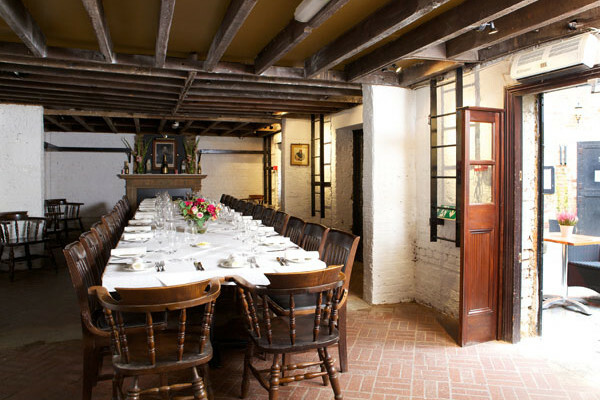 Set over two floors, The Boot & Flogger can accommodate a wedding reception for up to 44 people and standing celebrations for up to 150 guests. We are able to re-set specific areas for your evening reception and your wedding planner will listen to your own particular needs and help you bring your vision to life.